We’ve all dealt with pimples and prayed for them to go away. Pimples usually appear when we have the most important occasions of our life- interviews, functions or mostly when we actually need to look our best. Pimples occur when excess oil gets trapped in skin pores. Acne is characterized by pimples, greasy skin and often scarring. Pimples and acne are common during puberty but often continue happening till late adulthood. 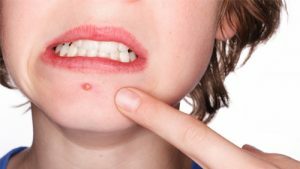 Out of all the treatments and medications available for pimples, home remedies are the most effective as they cure the root of the problem without any side effects. Also, all the ingredients are easily available at your home. 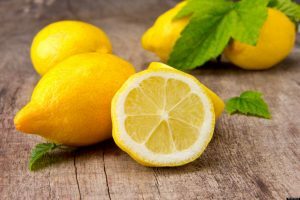 Fresh lemon juice is a quick way to get rid of pimples. It helps the pimples to dry up faster. For best result, dip a clean cotton swab in lemon juice and dab it on the pimples before going to bed. 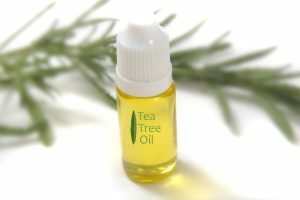 Tea Tree Oil has antibacterial properties and is an excellent medium for getting rid of pimples and acne. It is known to have soothing properties that help reduce redness and inflammation around pimples. To apply, dip a clean cotton swab in tea tree oil and dab it on the affected areas. Wash face after 15 to 20 minutes. 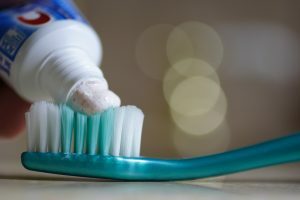 Strange as it may sound, toothpaste can actually help remedy pimples. Dab white toothpaste on your pimples and leave it overnight. You would notice a remarkable difference in the morning. Avoid using gel paste. The white part of the toothpaste contains baking soda and hydrogen peroxide which help cure pimples and acne. 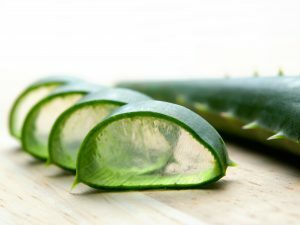 Aloe Vera has numerous benefits for skin and hair. It helps cure pimples and acne. Aloe helps fight infection, promote healing and even reduces scarring. It has burn relieving properties. To apply, directly dab some aloe vera gel from the plant on your face. If you don’t have the plant, aloe gel is also available in the market, make sure it’s pure. 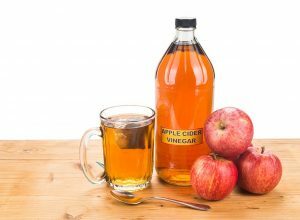 Apple cider vinegar contains citric acid which is known to kill surface bacteria. Mix one part apple cider vinegar with three to four parts water and dab it on the affected areas using a cotton ball. It helps in the treatment of acne, reduce red marks and exfoliate. 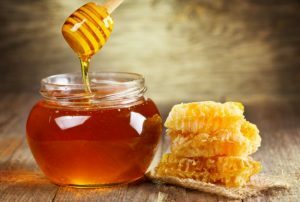 Honey is known to be a disinfectant and accelerates the healing methodology. It helps to hydrate and heal the skin. For best results, mix one tablespoon of honey with one tablespoon of yogurt and apply to acne and pimple prone areas. Wipe off with a damp cloth after 10 minutes. 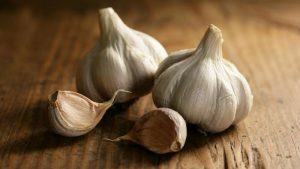 Garlic is known to have antibacterial properties and great benefits when applied to the skin. It is known to have anti-cancer and anti-clotting properties. 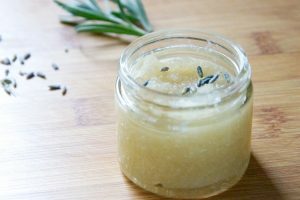 Apply the paste of crushed garlic and water to the blemishes directly and wash it off after 5 minutes. 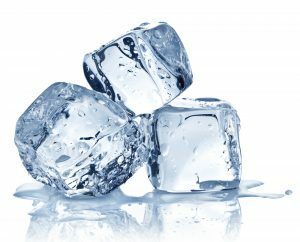 Using ice cubes over it is one of the most effective ways of reducing inflammation in a pimple. 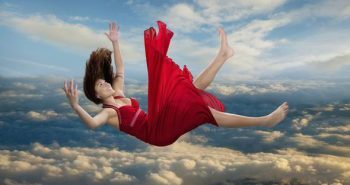 It is also known to reduce redness and swelling. Wrap an ice cube in a handkerchief and hold it on the pimple for a minute. Dab it lightly on the affected area for instant relief. 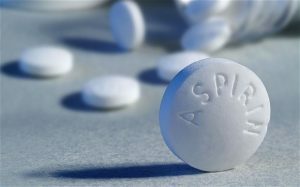 The active ingredient that is used in aspirin is the very same ingredient that is used in many acne treating products. 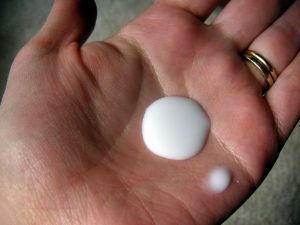 To apply on the face, crush one aspirin and make a paste by mixing water. Apply the paste directly to the pimple and leave for 10 minutes. Rinse off with warm water. Cucumber is rich in Vitamins A, C and E. It also has a cooling effect on the skin and is seen as a viable treatment for skin breakouts. 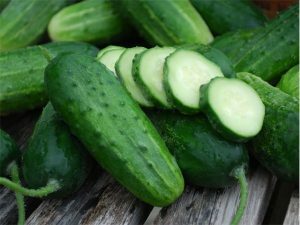 Cucumbers are not only effective to cure puffiness around the eyes, they also help reduce the swelling around the pimples and keep the skin hydrated. Just take a cumber slice and apply it to the skin for a soothing effect. Papaya is great for skin and contains compounds that soothe irritation on the skin and make the skin feel fresh and smooth. 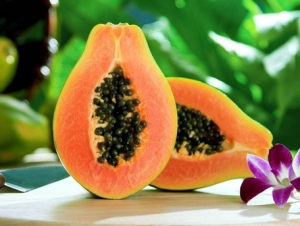 To obtain visible results, apply papaya paste on your face and leave it for 10-15 minutes. You will not only notice a reduction in the pimples, but your skin will be left feeling smooth and soft. 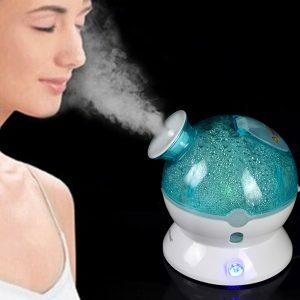 Steam, being highly advantageous for the skin, opens up the pores of the skin and flushes the impurities out. For the best results, fill a pot with boiling water and position your face such that it comes in contact with the steam. Don’t get too close as the high temperature of water might harm your skin. After 30 minutes, apply moisturizer. 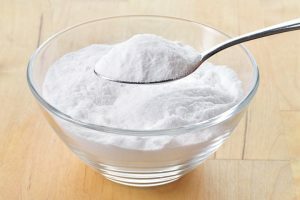 Baking soda helps to eliminate excess of oil and dead skin cells on the face. To apply, make a thick paste by mixing baking soda with some water. You can also use lemon juice. Apply the paste on the affected areas and wash off after a couple of minutes. 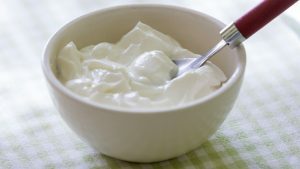 Yogurt has multiple benefits for the skin when applied topically. It is on the most effective method to dispose of pimples from the face. Add some lemon juice to yogurt and apply it on your face. Wash off after 15 minutes. For best results, apply this mixture twice a day. 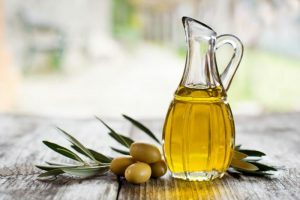 Olive oil is known to have calming properties that help uproot break out scars. Olive oil is rich in vitamins, anti-oxidants and iron. Apply olive oil to the affected areas before going to bed. Then, dip a towel in warm water and dab it on your face to get the steam. Wash your face with ordinary water after a minute. Egg whites are a very viable cure for pimples. Egg whites help tighten the skin and make it glow. To apply, separate the egg white from the yolk. 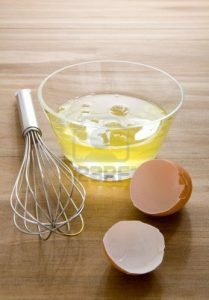 Then, use a cotton swab to apply the egg white to your skin. For best results, leave the mixture on your skin for about an hour. 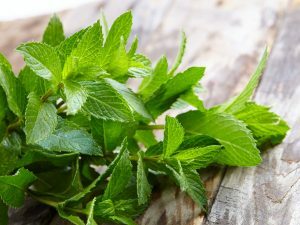 Peppermint is an extremely useful herb for curing pimples. It contains menthol, whose cooling and calming properties help reduce irritation and redness around the pimples. The antibacterial properties of the herb also help fight the bacteria that cause pimples. To apply, crush some peppermint leaves to extract the juice from it. Apply it on the pimples and leave for 10 minutes. Wash it off with cold water. Neem leaves are certainly one of the best natural remedies to cure pimples and skin infections, because of their anti-oxidant and anti-inflammatory properties. Dab neem oil directly on the pimples, and wash off after 30 minutes. You can also make a paste of neem leaves and apply it on the pimples. Leave for an hour and then wash it off with water. 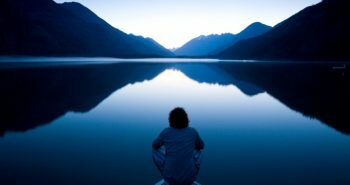 Magnesium hydroxide helps in curing digestive disorders. Surprisingly, it also helps relax the inflamed skin around the pimples and reduce excess of oil on the skin. To get a clear, pimple free skin, dab some milk of magnesia on to the pimple directly while going to bed and wash it off in the morning. Basil leaves are known to cure pimples overnight and leave the skin fresh and glowing. 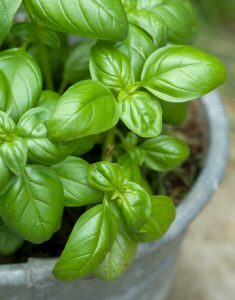 Dip basil leaves in warm water for about half an hour and then apply the extracted liquid using a cotton swab. Leave it overnight and rinse it off in the morning. There will be a visible difference in your skin. Orange is full of Vitamin C which is known for its astringent properties. 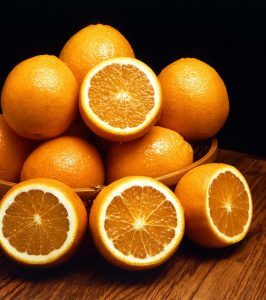 Vitamin C promotes the growth of new healthy skin cells. Grind orange peels in a blender and mix water to form a paste. Apply the paste to the problem areas and let it stay for 20-25 minutes. Rinse off with water and moisturize. Full of goodness, the banana peel contains an anti-oxidant that cures inflammation and promotes healthy cell growth. 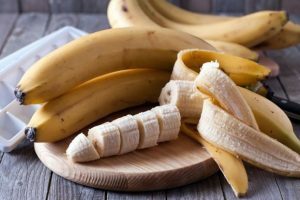 Simply rub a banana peel on your face to reduce redness due to acne. Let the banana sit on your face for around 30 minutes before you wash it off. Potato is one of the most useful vegetables. 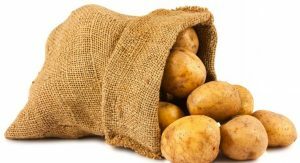 Potato can help in controlling acne and keep polio in check. Potato also has anti-oxidants that nourish the skin and promote healthy growth of new skin cells. For best results, grate a potato and rub its juice on your face for a few minutes. Let it stay for 15-30 minutes, and then rinse off with warm water. Sugar, be it white or brown acts as a gentle natural exfoliator for the skin. To help address your pimple woes, mix sugar with a certain amount of honey. Rub this mixture on the face in gentle circular motions and then rinse off. One of the fastest ways of curing a pimple is to avoid touching the pimple. Keep your hands off the affected area. Touching it constantly will only make it worse and may also leave a scar on the skin. Use the tips mentioned above. I bought dermalmd acne serum for my teenage son who has mostly blackheads. He doesn’t like using anything on his face, he said this was easy to apply. Only one product to apply to his face. After a week of him using dermalmd acne serum his skin looked a lot smoother and his pores are smaller which means less blackheads. He seems happy with the results.